Manchester United predicted line up for Swans trip. 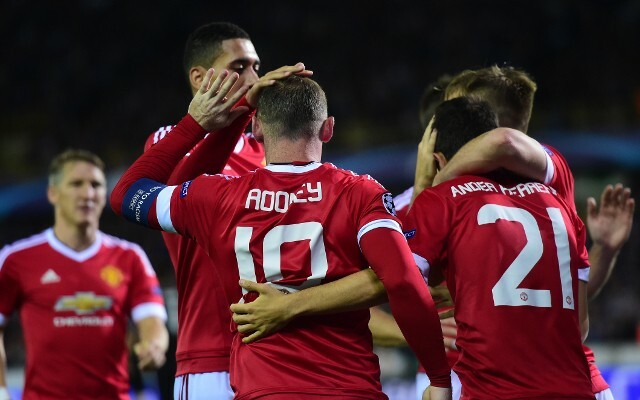 Man Utd player ratings FIFA 16 – find out who’s set for an increase! Starting in goal as the David de Gea transfer saga rumbles on, Sergio Romero has done well so far and will be aiming for a fourth clean sheet in a row in the Premier League. 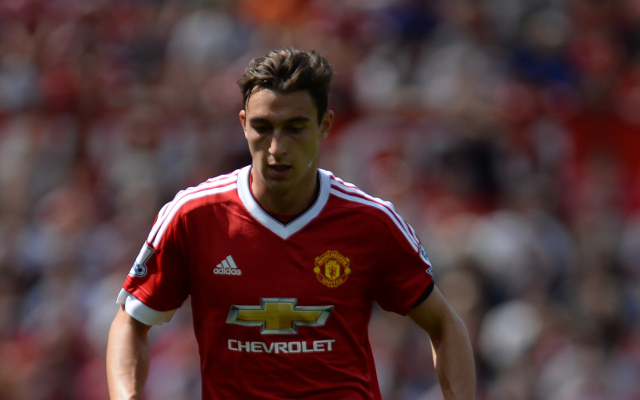 A fine right-back, Matteo Darmian has made a great start to his United career and should continue in the starting line up today. A young player starting to show why United made such an investment in him, Luke Shaw will surely continue in the team after a fine start to the season.